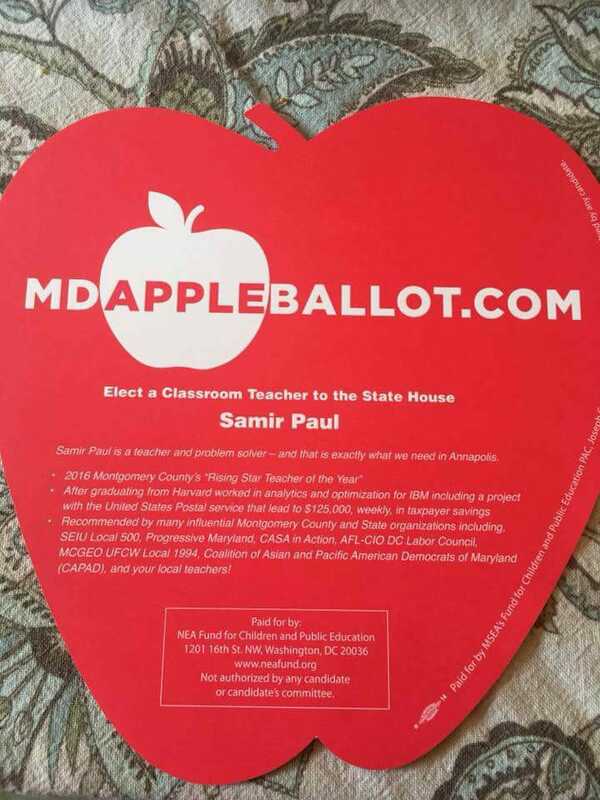 Did the MVA Voter Issue Change Any Maryland Primary Results? The failure of the Motor Vehicle Administration (MVA) to transfer data on some voters who changed their registration information to the State Board of Elections (SBE) has attracted lots of attention from the press and members of the General Assembly. Here is a key question: did it actually change the outcomes of any elections? New data allows us to examine this issue. Now what happened to these voters? These are folks who tried to change their voter registration address or party affiliation at MVA and, unfortunately, the changes were not passed on to SBE. One of five events would have happened to these voters. Possibility 1: 5,163 affected voters voted normally because they changed addresses within the same area. 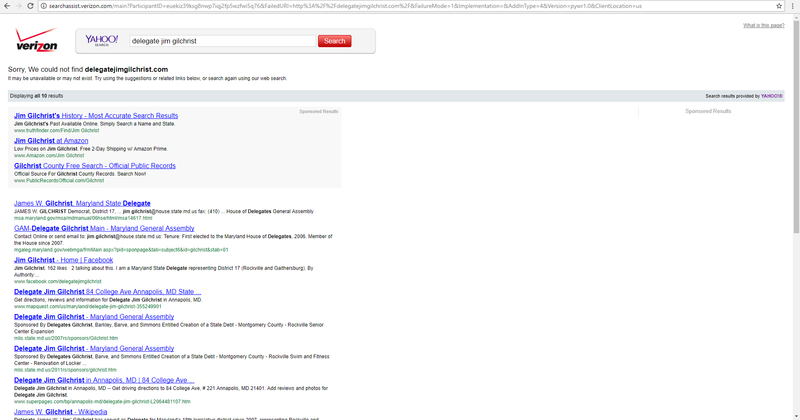 We don’t have their distribution by legislative district. Possibility 2: They could have voted through a provisional ballot which was subsequently accepted. Possibility 3: They could have voted through a provisional ballot which was subsequently rejected. Possibility 4: They could have been told at the polling place that they must cast a provisional ballot and then left without voting. Possibility 5: They may not have tried to vote at all. Right now, we don’t know the distribution in each one of the above five event categories. We do know that the number of affected voters who voted provisionally was 3,538 but we don’t know how many of those ballots were rejected. Possibility 4 – leaving the polling location without voting – is the most unknowable of all and also the most disturbing. It’s also a very real possibility as illustrated by Maryland Matters’ report of this exchange at a General Assembly hearing between SBE Administrator Linda Lamone and two state legislators. Del. Eric G. Luedtke (D-Montgomery) seemed concerned that while the estimated overall turnout statewide was about 25 percent, among the affected voters – roughly 8,700 affected voters who used either provisional or regular ballots – the turnout was less than 10 percent. “Is it reasonable to say that this may have had a deterrent effect on voters, or are you concerned that it could have had a deterrent effect on voters?” Luedtke asked. “That’s a key issue for us,” Luedtke said. Under further questioning by Pinsky, Lamone agreed that voters could have been put off by the prospect of using a provisional ballot. “There could be some number of voters out there who didn’t vote because of this error?” Pinsky asked. Did any primary election results change because of this mistake? We will never be able to answer that question, but we can identify some elections that were close enough so that an impact was possible. Below are eight races across the state in which the number of voters affected by the MVA issue was at least five times the winning margin held by the victor. 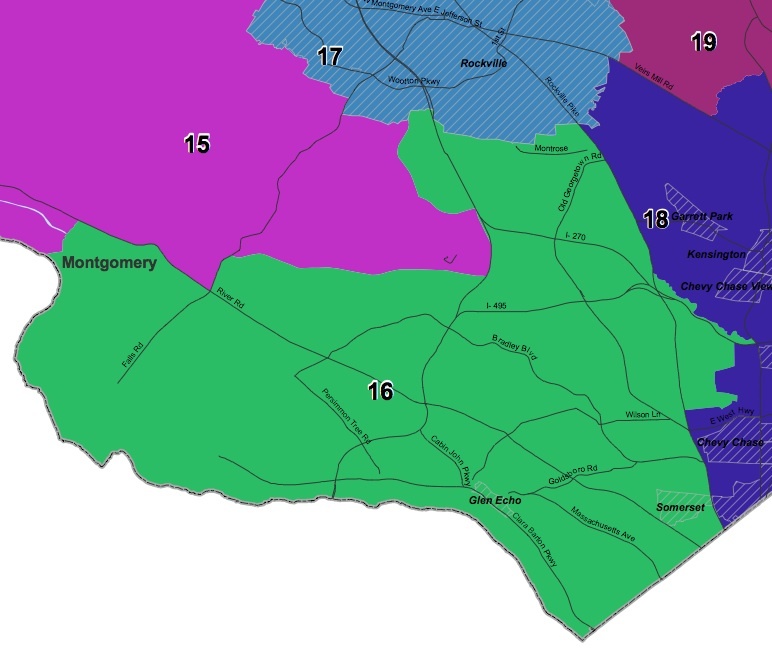 This does not include the Baltimore County Executive race (a seventeen-vote margin after recount) or the Howard County Council District 1 race (a six-vote margin after recount) because their boundaries do not match state legislative district data, but obviously, they could have been affected. 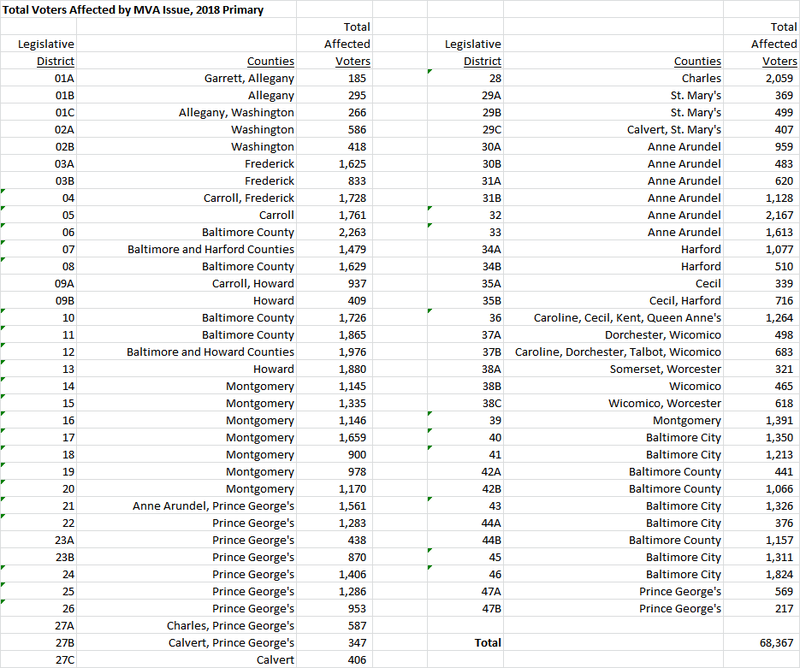 Other than those two races, the ones in which the MVA mistake had the greatest probability of affecting the election were the contests for Montgomery County Executive and House District 16. In the MoCo Executive race, Marc Elrich led by 492 votes in early and election day voting and David Blair led by 73 votes in provisional voting. 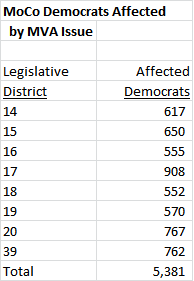 That compares to a total of 5,381 MoCo Democrats affected by the MVA issue. Going forward, there are two areas of concern. First, there must not be a recurrence of this issue in the general election. 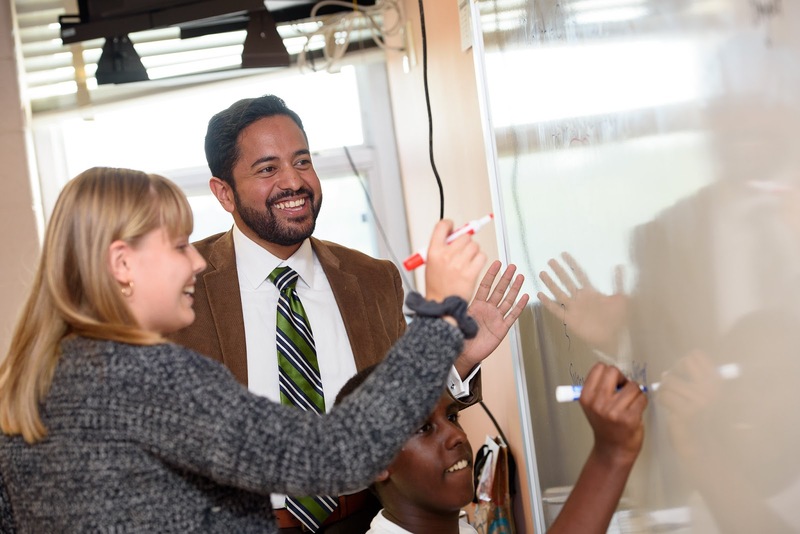 And second, now that the state has passed automatic voter registration, a law that mandates the passing of voter information between numerous state agencies and SBE, the potential for the kinds of problems seen at MVA is now greatly magnified. Imagine the chaos that would result from MANY thousands of voters showing up to the polls thinking they had registered but then finding out that SBE did not have their information. It would make the MVA issue look tiny and would have the potential to affect a whole lot more elections. I am receiving reports that many people who live in Districts 15 and 39 did not receive their sample ballots today. It’s unclear what share of voters in these districts or elsewhere have not received their sample ballot. But, let’s face it, a sample ballot received Wednesday is about as useful as an airline seat from last week. Brown, Frosh, and Leggett plan to make sure that their campaigns deliver tons of signs to polling places in Montgomery. That’s why there were no signs for them at the bag pick-up. 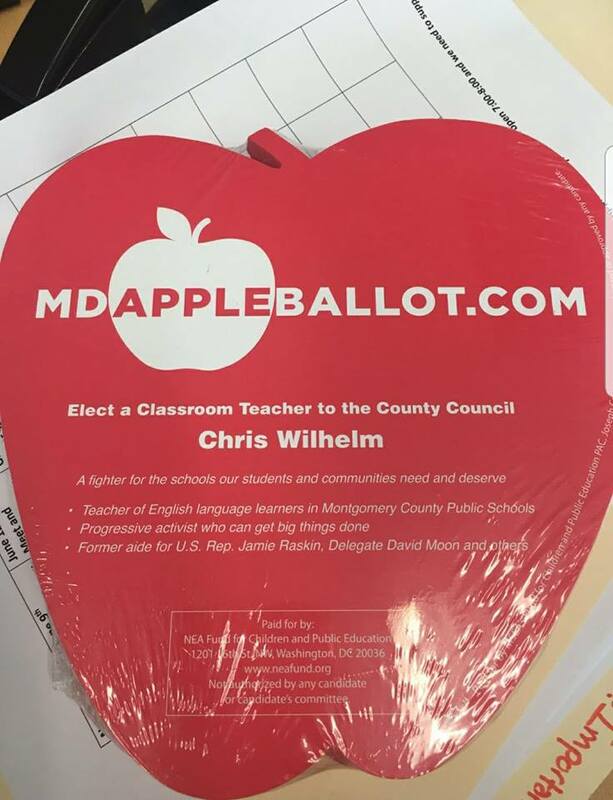 Republicans are complaining that it is a conspiracy that Republican Rose Li, a candidate for the House of Delegates, was left off the Democratic sample ballot for District 16. 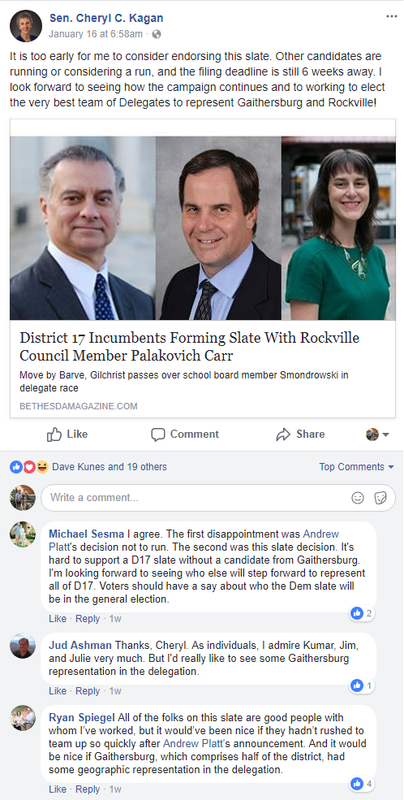 Similarly, the Green Party delegate candidate was left out in District 20. While I imagine it would have been better to get it right, it seems an odd series of complaints. It is the Democratic sample ballot. It takes chutzpah for the party that created sample ballots for Republican candidates that falsely linked the names of popular Democrats with Republicans to complain about a minor slip up that clearly results from incompetence rather than foul play. After all, the Democrats messed up the bio for one of their own candidates in the same district.